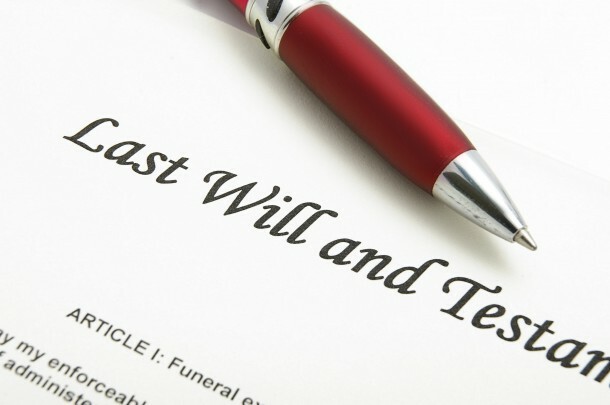 Renouncing succession is not only a way to protect heirs’ assets from the decedent’s debts, but also a way to plan on family’s inheritance distribution. In Italy a person called to the succession (successors) is in the position to renounce or accept the inheritance within 10 years from the deceased’s death. Upon acceptance the successor will acquire the status of heir and will acquire the decedent’s debts and assets, pro quota. The successor becomes responsible for inheritance debts on all assets (except for the case of acceptance under benefit of inventory). Generally speaking, successors decide to renounce a succession in cases where the decedent’s debts exceed the value of the assets to be inherited. But this is not the only case when renouncing an Italian inheritance is worth being used. One of the main effects of the renouncement (or inheritance disclaim) is rappresentazione, i.e., the nominated successor’s children acquire the right to accept the decedent’s inheritance instead of the successor who renounced it. An example scenario: Tizio (the grandfather) is the decedent. His son, Caio, renounces the inheritance. Caio’s children (i.e., Tizio’s grandchildren), can either accept the inheritance left to Caio or renounce it themselves. In light of the above, looking at the big picture and from an estate planning perspective, the renouncement can be a tool through which Caio’s family can save on inheritance taxes and formalities, through an early transfer of the grandfather’s inheritance assets directly into the names of the grandchildren, without any issues regarding reserved share and donation restrictions. In other words, the quota of inheritance left by Tizio to Caio will, following Caio’s death in the future, pass to Caio’s children (i.e., Tizio’s grandchildren, or to one of them). The family could use the inheritance renouncement and make an early transfer of Tizio’s assets into Caio’s children names. This would avoid having to go through inheritance filing and paying inheritance tax twice (i.e., once after the death of Tizio, and again after the death of Caio). If you want to look in to your case with us, do not hesitate to contact our advising partners for a FREE preliminary consultation.